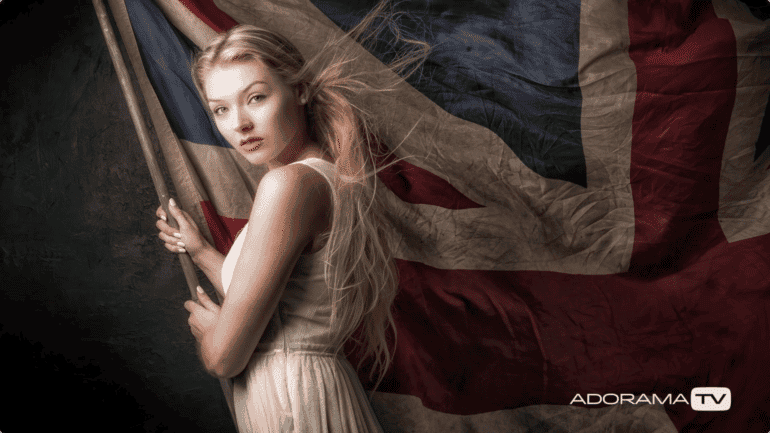 In collaboration with AdoramaTV, photographer Gavin Hoey has released a video providing photographers with tips on how to create wind effects in the studio. Working with four different type of wind-making tools, Hoey gives a detailed breakdown on each device’s use and trouble area. Additionally, he covers safety considerations and small details photographers should look out for to get the most from the selected tool. The first tool Hoey uses is a large collapsible reflector. He has his assistant stand off to the side to fan the reflector in an upward motion creating a nice soft wind that gives the resulting images a fantasy like quality. The second tool is a household hairdryer. While the hairdryer provided continues wind, it didn’t seem to meet Hoey’s expectations as the output wasn’t strong enough to make for a captivating image. The third tool, an electric fan, allowed Hoey to provide wind on the model without the need for an assistant. Like the hair dryer, the breeze was constant and directional. However, unlike the hair dryer, the electric fan provided a stronger breeze reminiscent of the wind provided by the collapsible reflector. The final tool, a professional fan often seen on sets and photo studios around the world. This fan provided directional wind and variable power control. However, like the blow dryer, it requires an operator to effectively use. It also proved to be the noisiest of the bunch, something to keep in mind for video. Out of all four tools, Hoey liked this one best, remarking on both its power and level of control. Having photographed hair images in the past, of the four tools Hoey covered, two of them would be my recommendation. The collapsible reflector and electric fan. However, as an alternative to reflectors, I’ve found myself using a small piece of white posterboard, think 2’ x 3”. These are just the right size to not get in the way and have just the amount of rigidness to provide a strong gust of wind without flexing during motion. If they’re too large you can always cut them into just the right size. They also work well as reflectors too! If an assistant isn’t available, a small fan also works. If you can find one that has a cylindrical base, you can fix it to a stand using a super grip or other sort of clamp. This way you can position the fan how you like and get the desired direction for your wind. For the professional quality fans used in studios, I recommend using them if you have them available. These are usually present in rental studios. If you’re shooting for a client and the budget allows, then go for it. But for all intents and purposes, there are much cheaper and just as effective methods of creating a breeze in the studio. 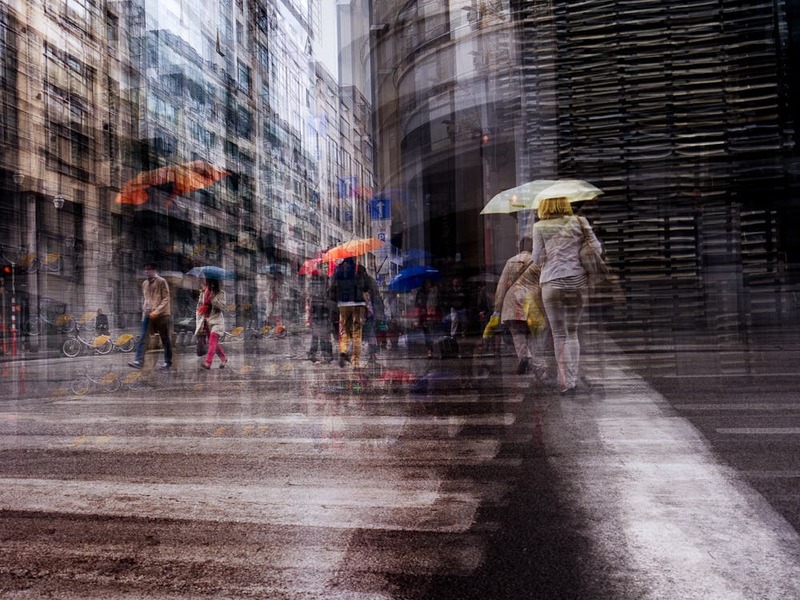 To see more videos like this, check out AdoramaTV’s Youtube channel here.